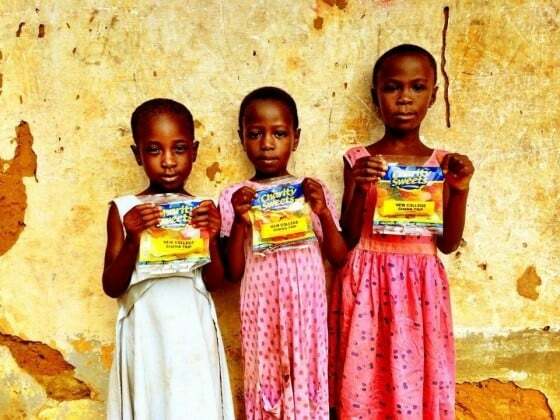 GHANA TRIP 2013 – Charity Sweets by Sweet causes Ltd.
Well done guys, inspiring to see what you have accomplished, so glad we could help in some small way, keep up the good work. ‘Working in conjunction with Original Volunteers and Charity Sweets, we created a volunteering project for students at Heart of Worcestershire College. We believe that the more opportunities that young people are given in life to grow and develop, the more successful they will be in all walks of life. The project was established in 2012 and went live in 2013. Eight members of staff were recruited to support the delivery of the project. The main focuses were to encourage students to step out of their comfort zone, learn, develop, help and educate others by using sport and physical education as the main tool. I carefully identified and recruited fifteen students every year to be involved in the project from a range of different courses across college and of different ages. 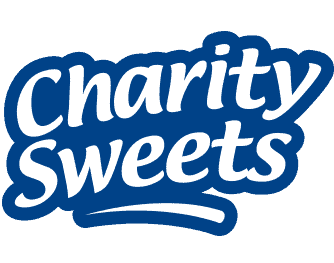 Charity Sweets sponsored the project. The money from the charity paid for water filters for communities along with other amenities that enhance the chances of survival. The students also ran community sporting events, open mic nights and other charitable events to raise funds for water filters, clothes, sports equipment and other fundamental items. We then spent four weeks every year in Mpraeso, Ghana working within communities helping to raise attainment levels within schools by delivering lessons, mentoring teachers and coaches, delivering workshops, as well as offering a large number of opportunities for the students to participate in physical activity with simple equipment. The outcomes of this project every year were extraordinary. The Ghanaian teaching staff and students developed key life personal skills such as communication, confidence, belief and self-esteem. The HOW College students developed skills such as empathy, teamwork, confidence, appreciation and perspective. 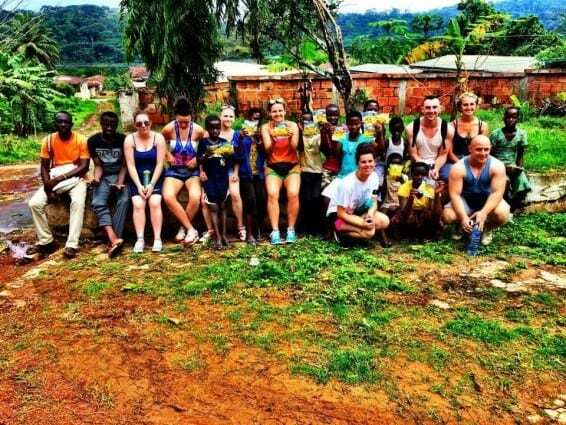 This project continues to have a huge impact on Heart of Worcestershire Students, education organisations within the community, nursery and school students and Ghanaian communities. Thank you to the sponsors and the organisations that helped to make this project happen, we have helped over 2,000 Ghanaian people’.